Concept Windows and Conservatories have many years of experience when it comes to double glazing Essex and Middlesex homes. Established in 1987, we offer a bespoke range of double glazed windows, doors and conservatories from Eurocell. You can visit our showrooms in Hornchurch, Essex, Southend, Essex or Edgware, Middlesex and see our impressive range of uPVC products. As a family run business operating throughout London, Essex and Southern England we treat every customer like one of us. We uphold these values and consider our customers in every decision we make, always ensuring their needs are met. Our team of trusted and professional workmen install uPVC windows, uPVC doors and uPVC conservatories as well as roofline products and commercial installations. We’re proud of our staff who we consider experts in the industry. Concept Windows and Conservatories currently employ more than 40 staff throughout Hornchurch, Essex and Edgware, Middlesex, celebrating many years of expertise in the double glazing and conservatory installation industry. We have been in business for many years and have provided generations of families with a service to rely on. Concept are proud to have a reputation that has been built by our customers’ recommendations. 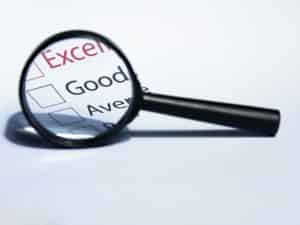 We are extremely proud of the quality of our uPVC products and services, we always deliver precisely what our customers require and measure up to their exacting standards. Through continual dedication over the years, we have developed our conservatory, window and door products to set new standards in attractive home improvements without compromising on technical excellence. We might be experts in the supply and fit of domestic double glazing but we are also the main installer since 2002 of Ford Motor Company’s double glazed windows through their Southern plants. Our success has seen us grow into one of the leading Window and Conservatory companies in the area. 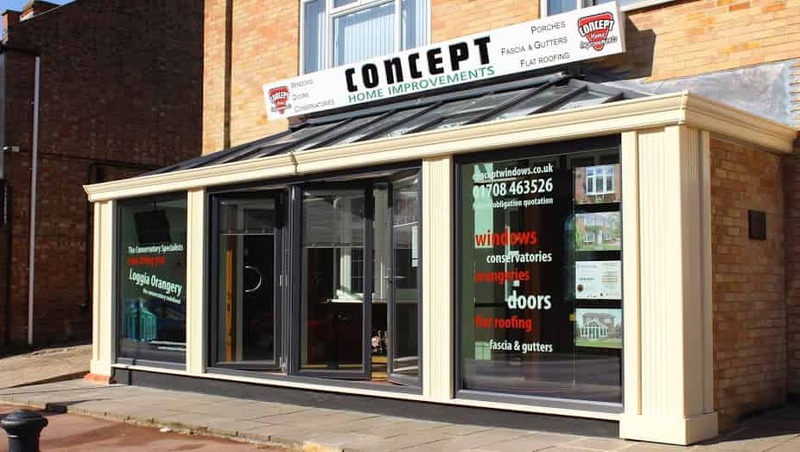 Concept Windows and Conservatories is the first choice for those looking for quality, professionalism and truly exceptional home improvement products. Here are some reasons why we’re number one for double glazing in Essex and Middlesex. If you are buying uPVC windows and doors, don’t be fooled by thinking that the products offered by the numerous companies are the same. We only offer top of the range products. Use this simple compare checklist (and make sure you see the proof!) to establish you are not being sold short. It is important that you make the right decision. If the products are for your own home, you will have to live with the choice you make for many years to come. This checklist is designed to help you with your choices. We have made this available to our customers to show you why we offer only the very best products currently available in the market to date. 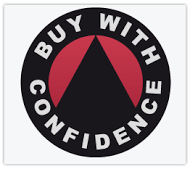 Concept Windows and Conservatories are proudly approved traders of the Buy with Confidence scheme. We have been fully vetted to ensure we comply with relevant consumer protection legislation, that we ensure our staff are properly trained for the work, we respond promptly and correct to customer complaints and have had Criminal Record Bureau clearance for al staff who work in customers’ homes. Before they can become members of the scheme, Trading Standards obtain several customer references and make various checks on the Traders, including checking terms and conditions, trader knowledge of consumer protection law, professional memberships, and complaints procedures. 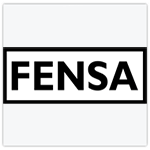 We are a Fensa registered company providing you with a certificate upon installation to confirm that each window complies with the new building regulations in Britain. Installations by Fensa registered companies are subject to unplanned inspections by the schemes representatives. Monitoring the energy efficiency of your uPVC double glazing is even more important these days in order to reduce your carbon footprint and help contribute to a greener environment. Fensa guarantees that Concept Windows and Conservatory installations are compliant with Document L regarding the set energy levels of heat loss from frames and glass. 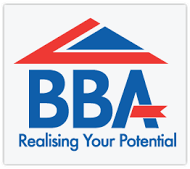 Concept Windows and Conservatories are accredited to the BBA, an organisation in place to helping businesses supply the construction industry with top quality products, services and installations. Our supplier Eurocell has obtained the BBA certificate for their uPVC window system. 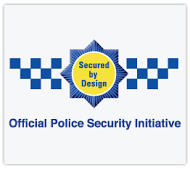 Secured By Design is the official Police backed security scheme that focuses on crime prevention within homes and properties. We are a registered Secured By Design company offering superior quality and safety levels on our windows, doors and conservatories in Essex and Middlesex. The ‘Ultra Installer Scheme’ was launched in order to reassure potential conservatory buyers that they are dealing with a legitimate, vetted and high quality installer. Our Ultra Installer accreditation means you can rest assured you’ll be getting the best service available. 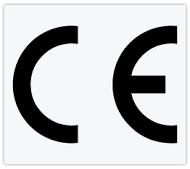 The CE marking or formerly EC mark is a mandatory conformity marking for products sold in the European Economic Area (EEA) since 1993. The CE marking is the manufacturer’s declaration that the product meets the requirements of the applicable EC directives. All our double glazing installations come with the CE Kite mark.